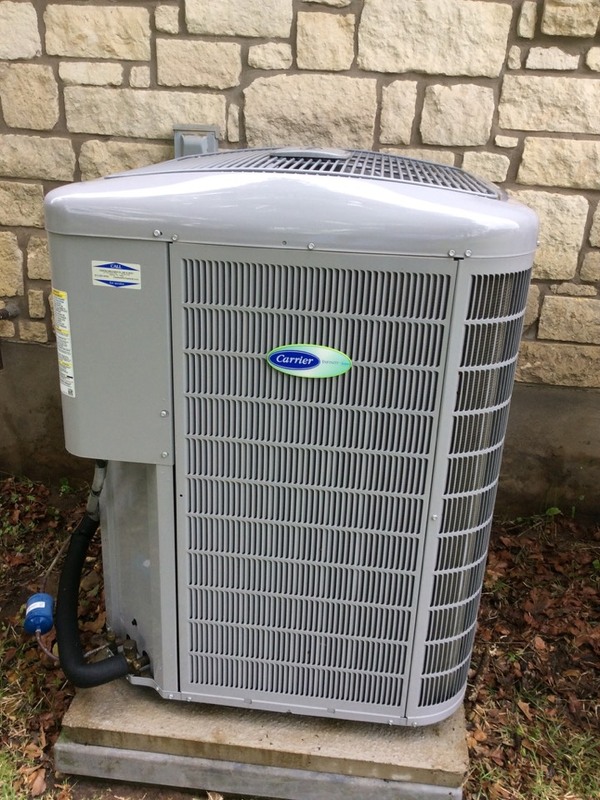 Centex Mechanical Air & Heat has served our neighbors in Elgin, TX and the surrounding areas since 1984. 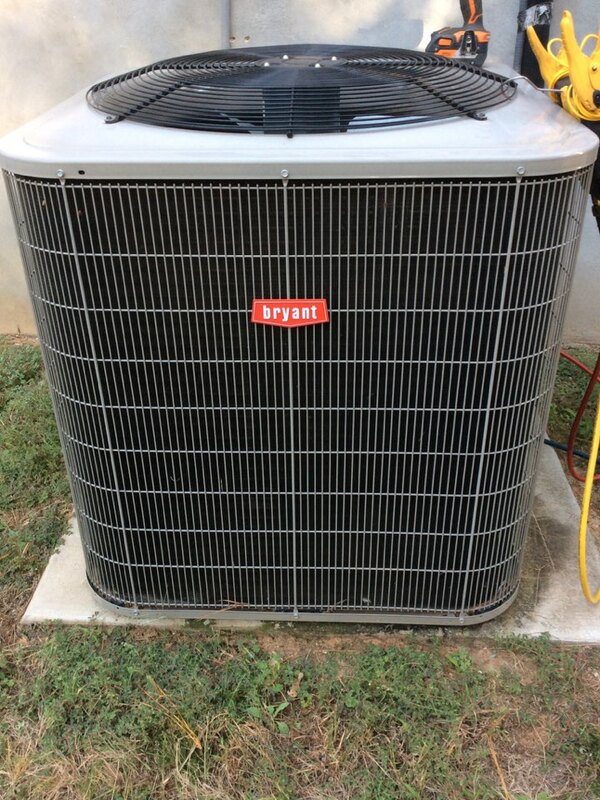 Our goal is to always provide competitve prices and expert service. 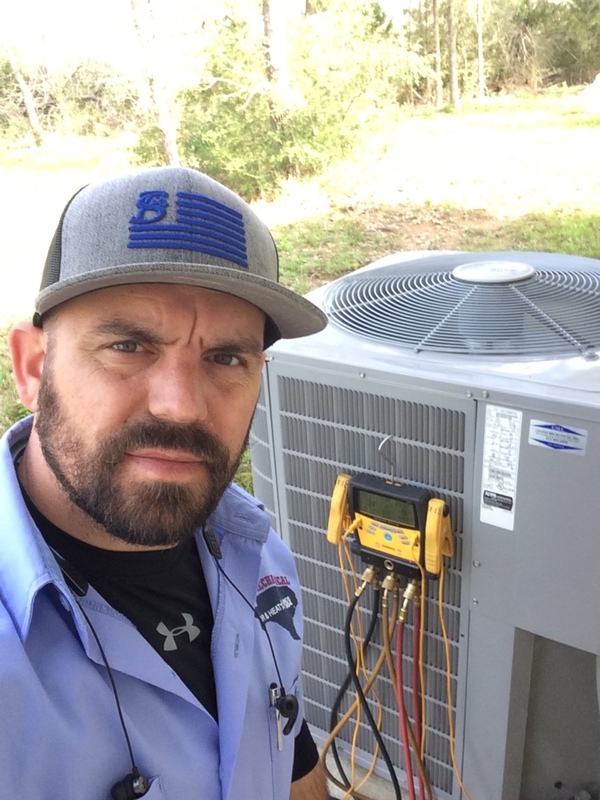 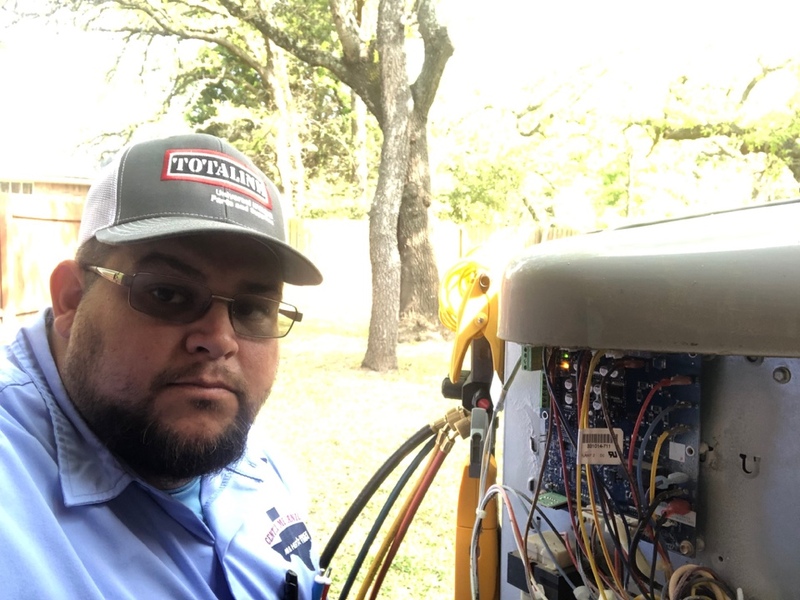 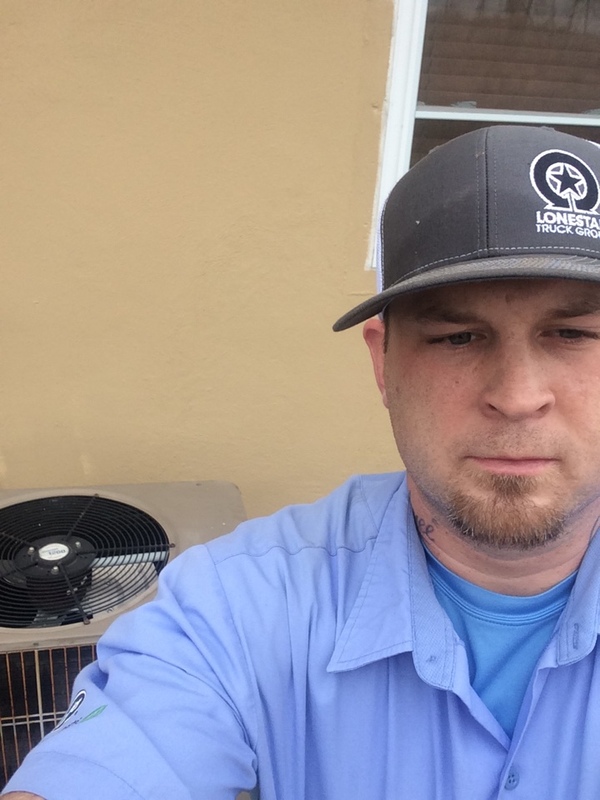 Read our reviews and find out why your neighbors have considered us to be their nearby air conditioning and heating company in Elgin, TX for over 30 years. 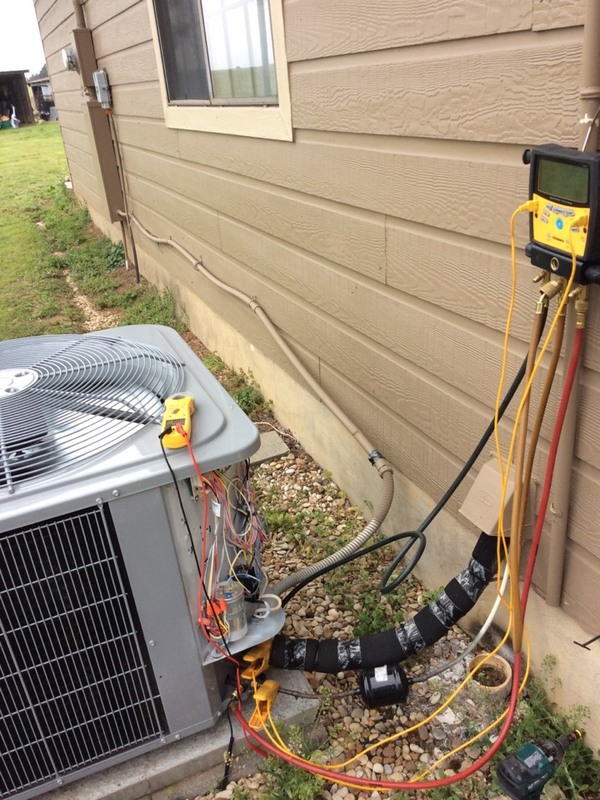 System not operating properly in the heat mode on a carrier heat pump system. 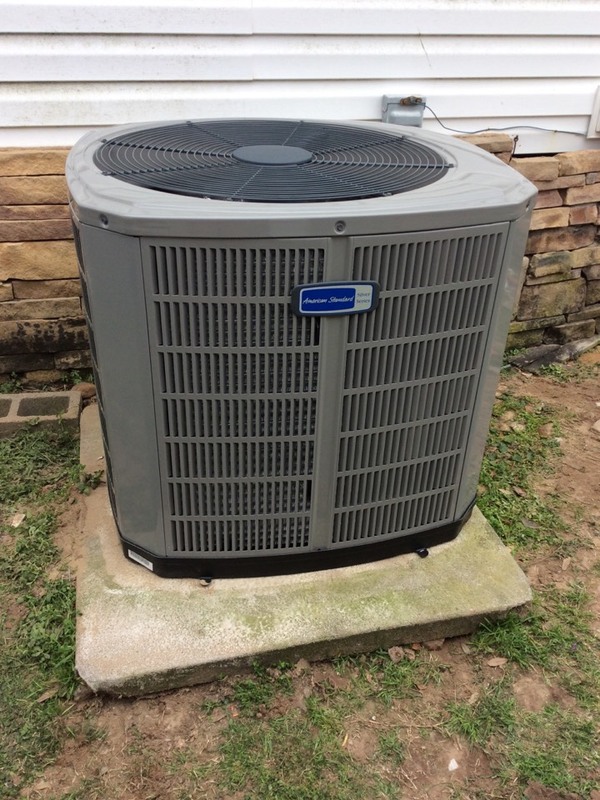 Rest the breaker on a carrier heat pump system. 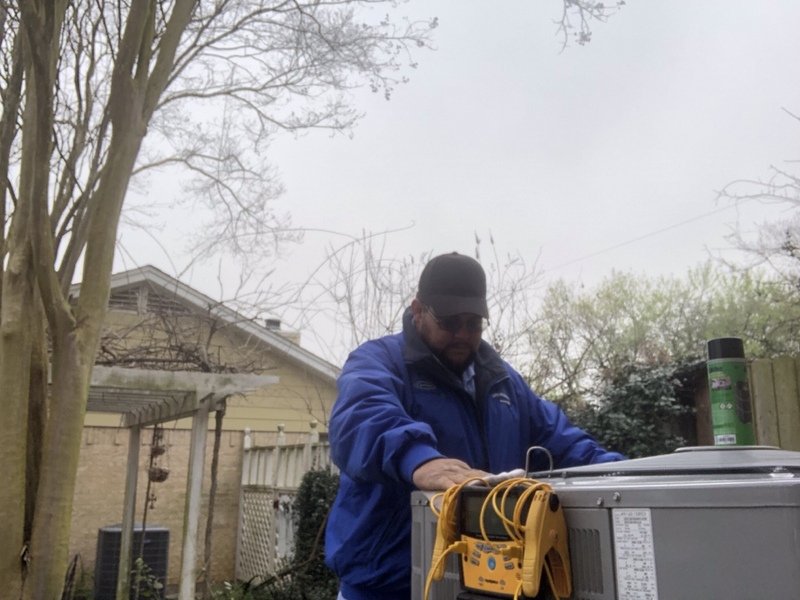 Replacement of the indoor evaporator coil on a carrier heat pump system. 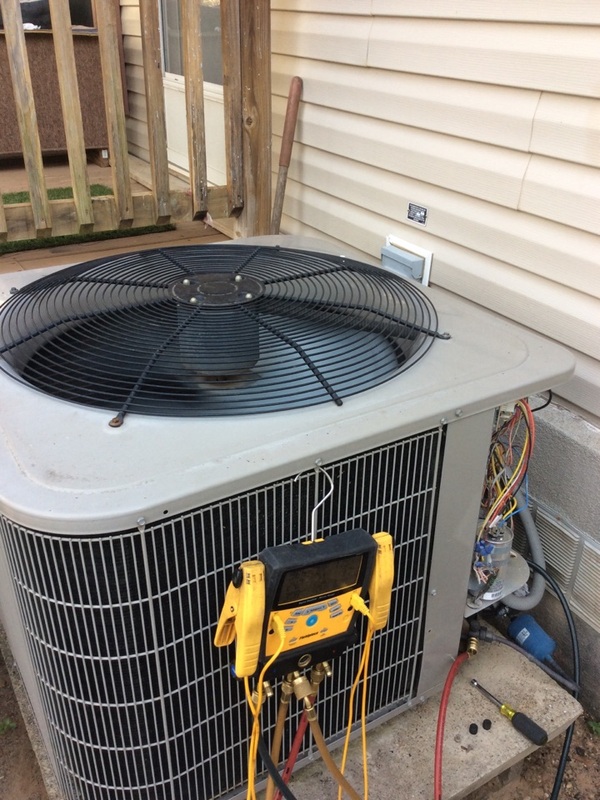 One time system check on a carrier 2 speed heat pump system. 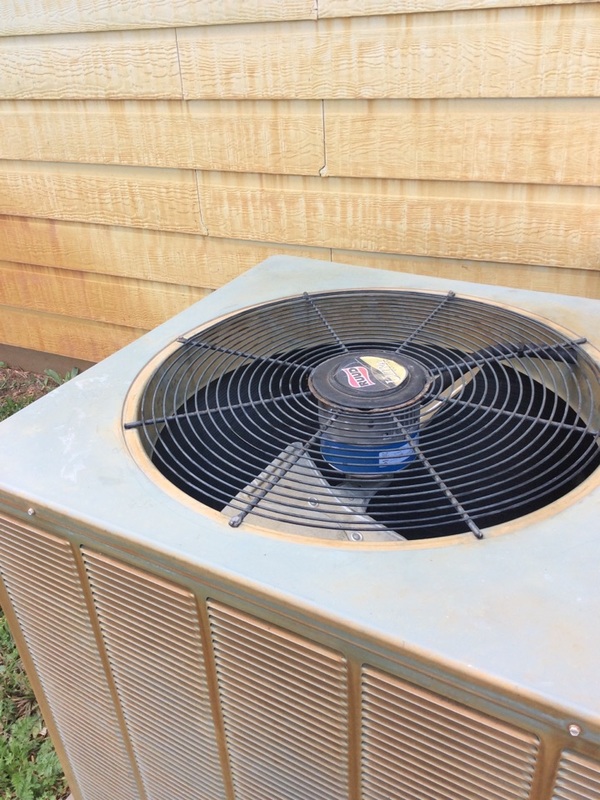 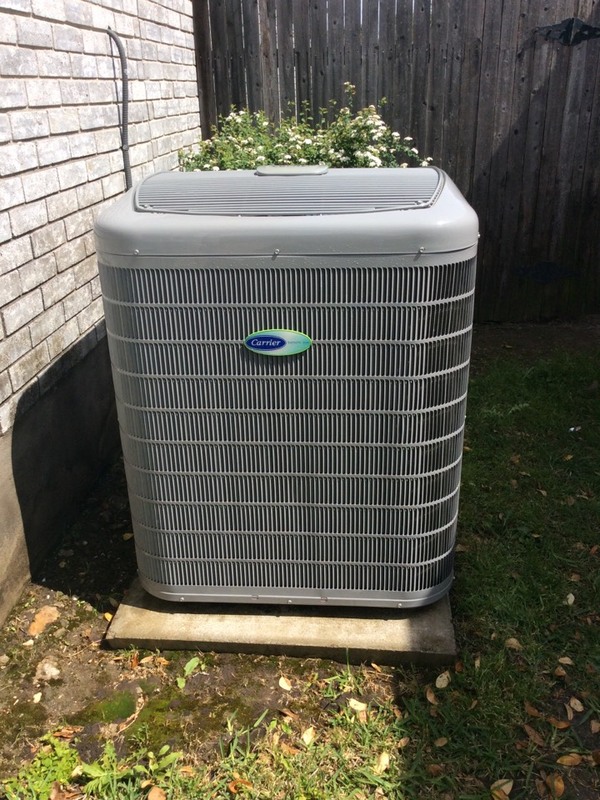 Biannual maintenance on a Rheem heat pump system. 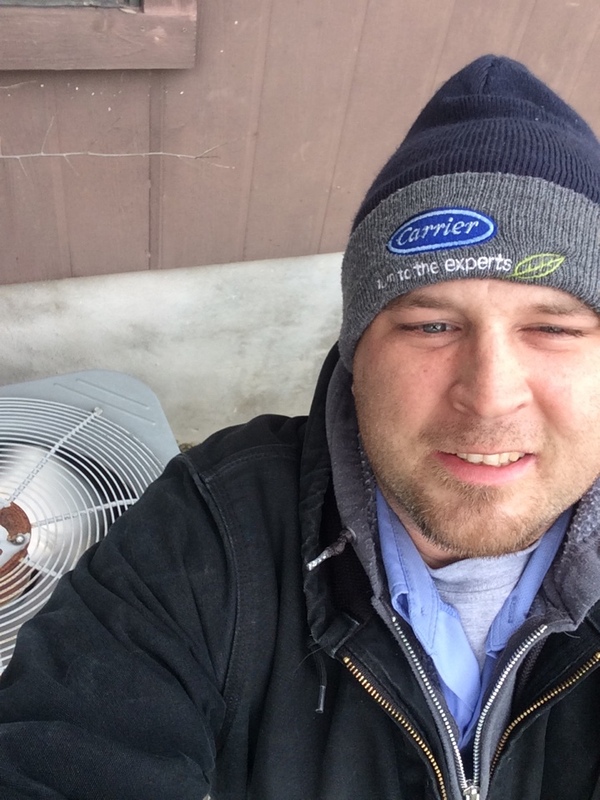 Replacement of the indoor air circulation system on a lennox gas furnace. 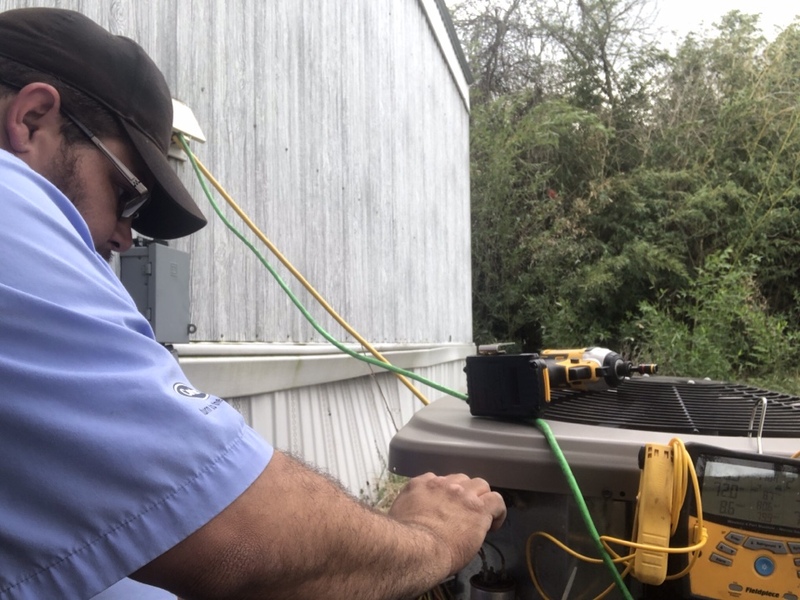 Replacement of the indoor control system on a intertherm electrical heating unit. 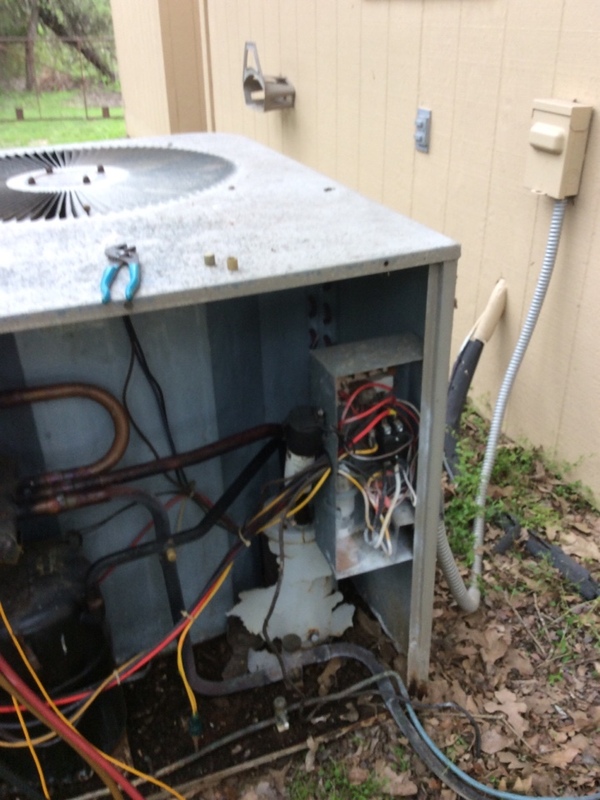 Biannual maintenance on a lennox furnace. 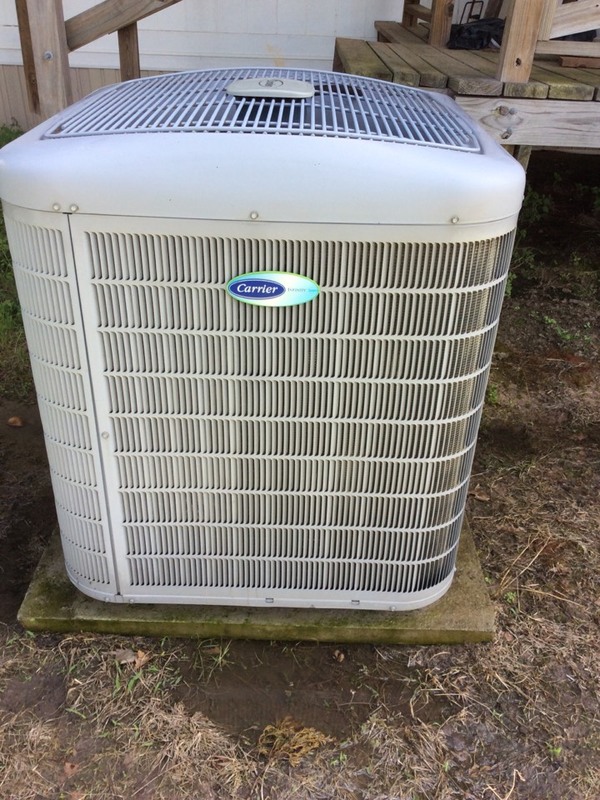 Biannual maintenance on two carrier heat pump systems.